Netflix has featured an excellent amount of adult-animated series in recent years with the likes of Big Mouth, F is for Family and Bojack Horseman. 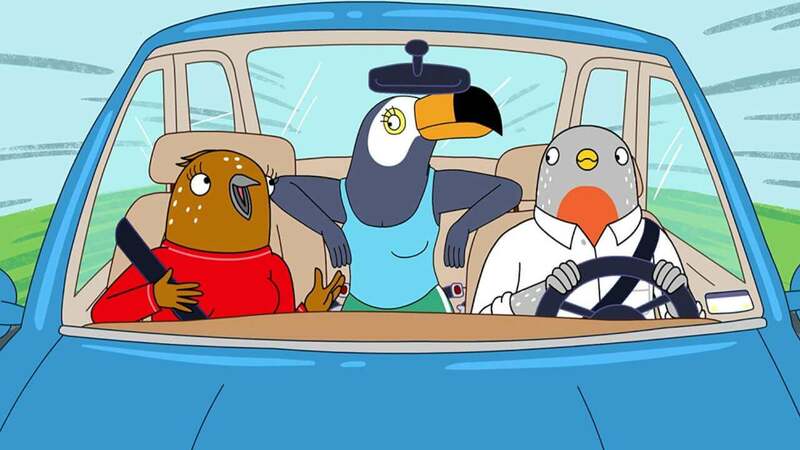 Debuting in May is Netflix’s latest Adult-animated title Tuca & Bertie. Here’s everything we know on the first season, including the Netflix release date, plot, cast and trailer. 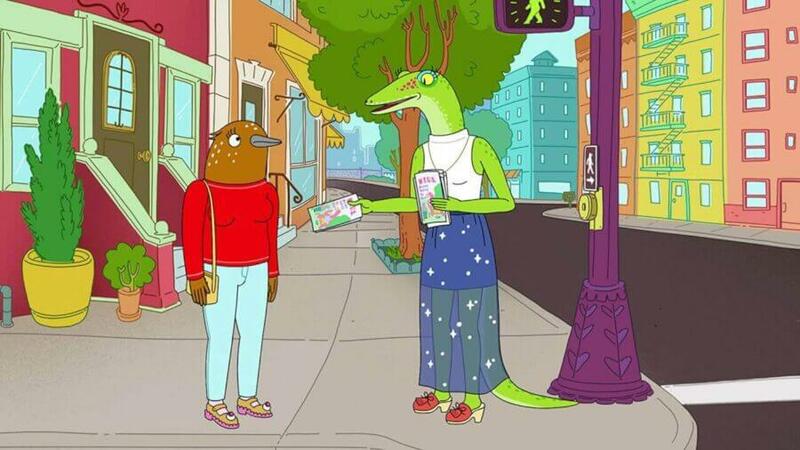 Tuca & Bertie is a Netflix Original adult-animated series created by Lisa Hanawalt. The latest adult-animated series will be the second series created by Hanawalt, returning to animate the series is ShadowMachine. Hanawalt’s previous creation is the critically acclaimed Bojack Horseman. 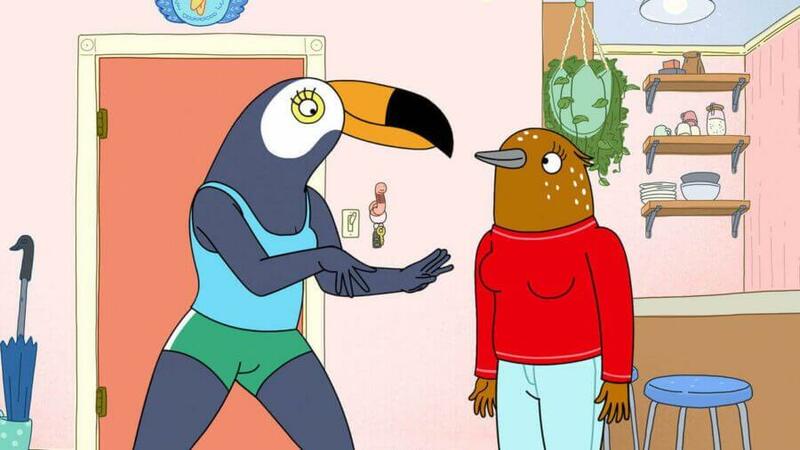 What is the plot of Tuca & Bertie? 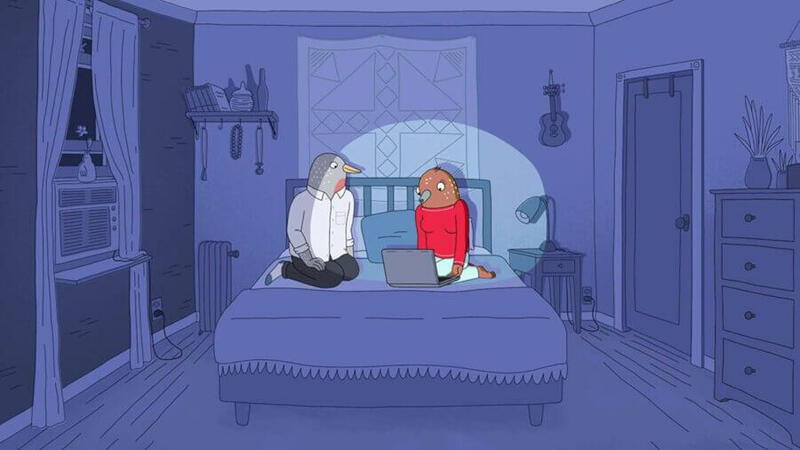 Tuca & Bertie follows the friendship between two 30-year-old bird-women who live in the same apartment building, Tuca, a cocky, care-free toucan, and Bertie, an anxious, daydreaming songbird. Who is in the cast of Tuca & Bertie? Many roles are TBA but we can expect more news soon. What is the art style of Tuca & Bertie? ShadowMachine is the team behind the animation of Tuca & Bertie along with Bojack Horseman. The art style is very distinct, especially with the use of anthropomorphic animal designs. Is Tuca & Bertie set in the same world of Bojack Horseman? While the art is very similar to that of Bojack Horseman, it’s unclear at this time if Tuca & Bertie live in the same world as everyone’s favorite Horseman. How many episodes will Season 1 of Tuca & Bertie air? The first season of Tuca and Bertie will air 10 episodes. All of the episodes will be available to stream upon release. Is there a trailer for Tuca & Bertie? 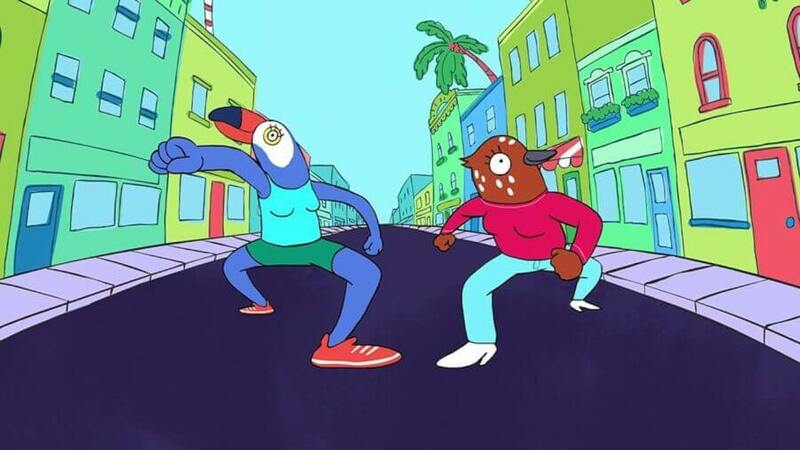 With the release, imminent Netflix has released a full trailer for Tuca & Bertie. 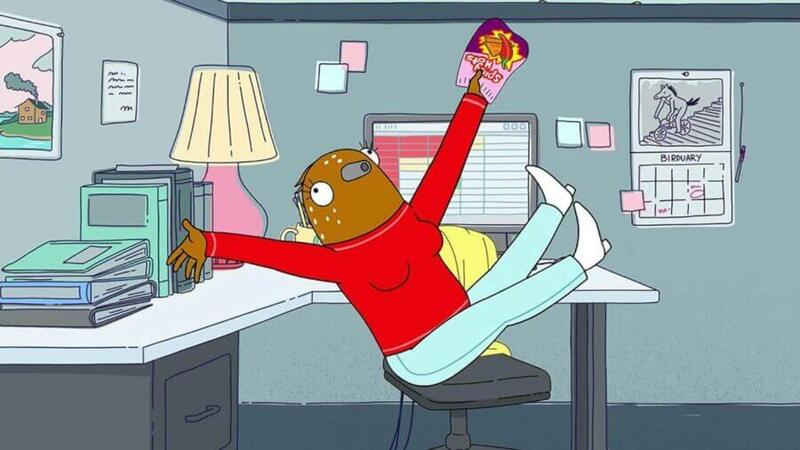 When is the release date for Season 1 of Tuca & Bertie? The first season of Tuca & Bertie premieres on Netflix on Friday, 3rd of May. Just in time for the weekend, so set some space aside on that watch list. 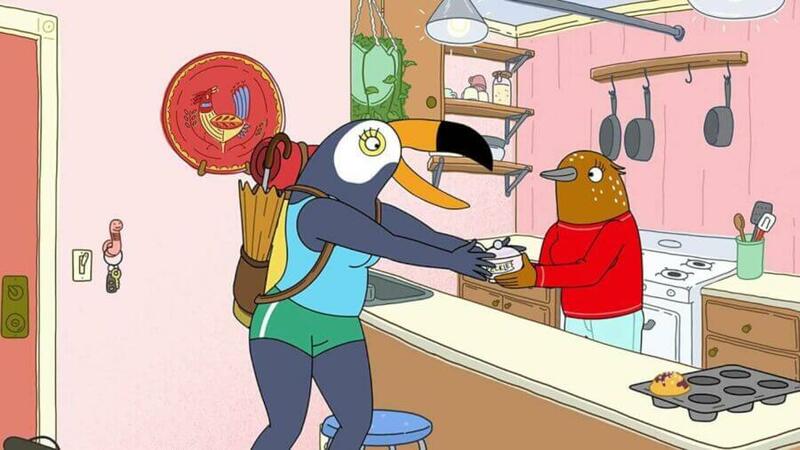 Are you looking forward to the first season of Tuca and Bertie? Let us know in the comments below!